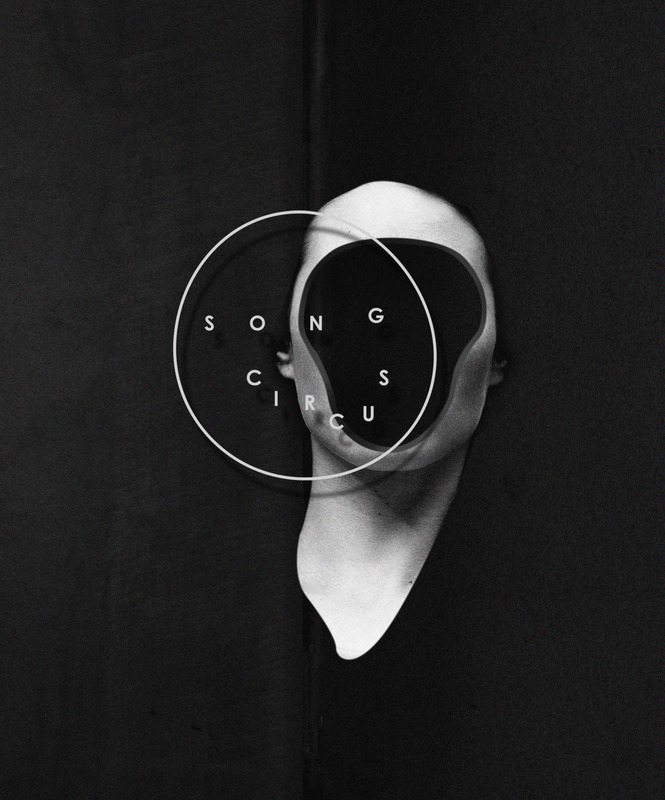 “Anatomy of Sound” is the concept that permeates all of Song Circus´ artistic work during the period 2014-2018. Anatomy of Sound contains eight projects and fifteen composers. The repertoire focuses on the expansion of the register of expression and sound available to the human voice. In addition, Anatomy of Sound suggests a multitude of potential historical, theoretical, phenomenological and artistic angles. The album “Anatomy of Sound” was nominated Norwegian Grammy (Spellemann). The album contain new music written by the Norwegian composers Ruben Sverre Gjertsen and Ole-Henrik Moe. Anatomy of Sound was recorded in Uranienborg Church by Lindberg Lyd in 9.0 Auro-3D and released on Pure Audio Blu-ray and hybrid SACD by 2L. The video is awailable in different formats and can be customized for screening. The music is originally recorded and produced in Auro 3D.